Category: eBooks Tags: back pain, overcoming back pain, posture, alexander technique. According to recent figures, back pain has now reached epidemic proportions with millions of people across the globe experiencing severe muscular pain every year – in fact, over 4 million people now input ‘lower back pain’ into Google every month. Most are suffering completely unnecessarily, as the root cause of their pain stems primarily from poor postural habits while performing everyday actions. In the last decade alone, the number of people in the UK who have suffered from back pain has risen to nearly 50% of the population. 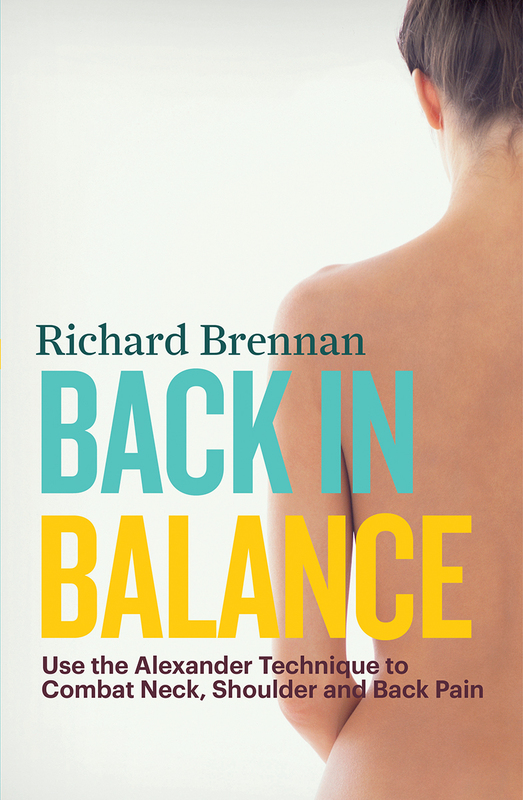 But help is at hand with Back in Balance, an easy-to-understand practical book designed to help readers discover the cause of their own individual back problem and offer them an effective and lasting solution to their suffering. This essential guide draws on many of the principles of the Alexander Technique, a practical way of releasing muscular tension throughout the body. 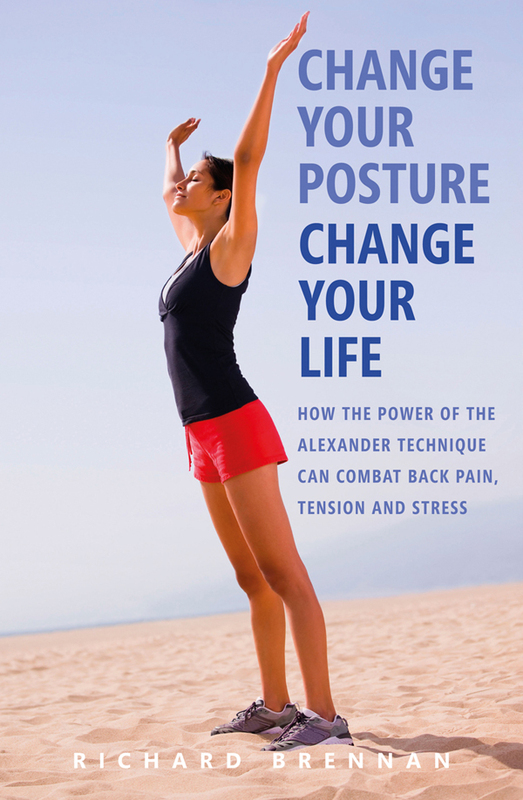 Helping the reader to discover how their posture and movements may be having a detrimental effect on their health, this guide offers new ways of performing daily activities, with the aim of reducing muscular tension and stress on the bones and joints – and making their lives pain free. Richard Brennan has been teaching the Alexander Technique since 1989. He is the author of 5 books on the subject, including Change Your Posture, Change Your Life . He travels throughout Europe and the USA giving presentations on the Alexander Technique, as well as being the director of Ireland’s only Alexander Teacher Training College.